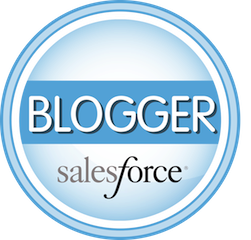 Thinking of implementing Salesforce on your own? 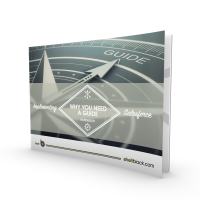 Download our eBook to discover what you need to know to prepare for your implementation, and learn why an experienced "guide" can be the key to a successful project. A deep dive look at the features that make Lightning Enterprise Edition more desirable than Professional Edition, and more importantly, will they matter to a company like yours? Constantly hearing about all the new features and functionality associated with Salesforce Lightning Experience, but still on Classic? 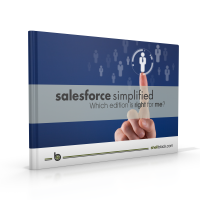 If you have considered switching to the new user interface, but are not sure where to start, this is the eBook for you. 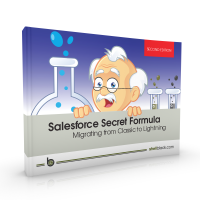 We share our secret formula to a successful migration.